On other Freelancer sites you post a job, get 100 applicants, and interview them one by one. At FreeeUp, we do the work for you. We get hundreds of applicants every week to get into the marketplace. 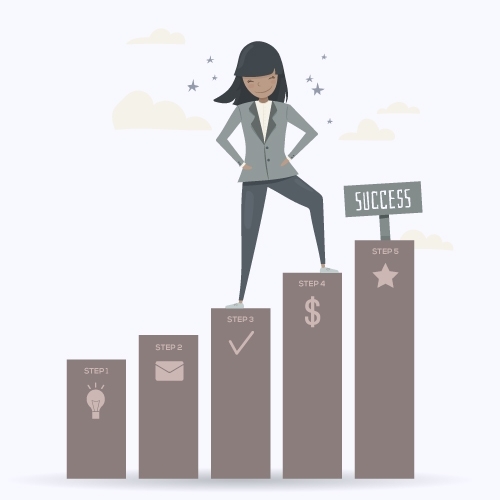 We vet them for skills, attitude, and communication then only allow the top 1% into the network and make them available to you. Hire as many freelancers as you want from $5 to $50 per hour available on a first come, first serve basis. Submit what skill set you need, get introduced within hours. 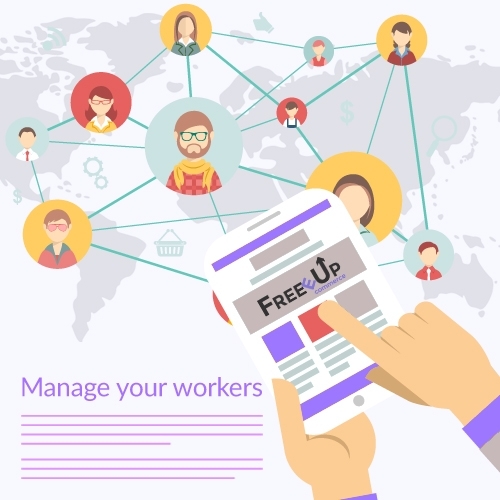 The FreeeUp marketplace has a wide variety of freelancers from eCommerce experts to content creators, Facebook Ad specialists, graphic designers, web developers, and much more. Submitting a freelancer request only takes a minute! Log in to your free FreeeUp account and click the "Request a Freelancer" button at the top. Within 24 hours (usually faster), we will introduce you to 1-3 pre-vetted freelancers via email from the FreeeUp network. The freelancers will then reach out and introduce themselves within 1 business day. What if FreeeUp doesn't have the skill set I need? If 24 hours passes and FreeeUp does not have a freelancer for your specific request, our Freelancer Success team will reach out to you directly. This usually only happens for very specific requests. For example, freelancers with specific niche industry knowledge or software expertise. With your permission, FreeeUp is happy to recruit and interview for you outside the marketplace. It does not cost anything additional to you. Anyone that FreeeUp recruits outside of the marketplace will be put through the same marketplace vetting process for skills, attitude, and communication. If they get into the network, we will introduce them to you and give you first choice to hire them. There is no obligation to hire the freelancers you are introduced to when using this service. If you don't hire them, we will simply offer them to other clients on the marketplace. Meet the worker, make the hire, get working. Once you've been introduced to the freelancer via email, you are encouraged to reach out to them as soon as possible. You will be given their email, Skype ID, and phone number to allow for easy communication. You can communicate with the freelancers however you prefer. Interviews are optional and some clients choose to hire right away. If you want to interview the freelancer, set up a 10-15 minute interview to discuss their skill set and experience. 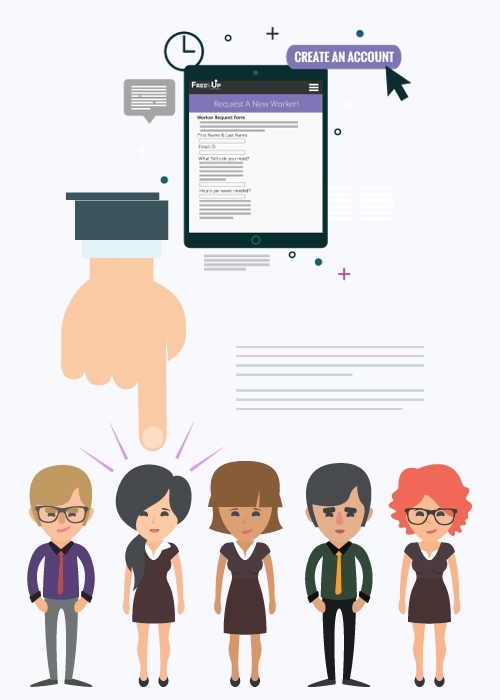 Freelancers need to be hired before any on-boarding, testing, consulting, or work begins. If it is a good match, simply click the "hire" button. The link to hire is in the introduction email and also inside your FreeeUp account under the "Open Freelancer Requests" tab. The freelancer will be added to your account and you will be added to theirs. You are then good to go! If you don't think its a good fit, simply click the "reject" button in the same link. Provide us feedback on where we went wrong and we will send you some other options based on your feedback. Track hours, view worker comments, get contact info. Once hired, you work directly with the freelancer. All hours, scope, and decisions are between you and them. We are simply there to help you if you need it. Freelancers will get approval from you before doing any work or billing any hours. 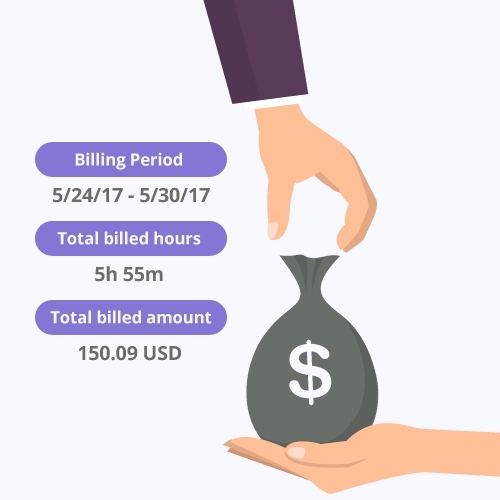 FreeeUp's software is used to monitor billing. Using our timeclock software is easy! Watch the video below. Set up communication methods with workers. Workers are typically available through Skype, email, Viber, WhatsApp, phone, and text. FreeeUp billing periods run from Wednesday through Tuesday of every week. Wednesday is when you should log in to your account to make sure everything is accurate before being billed on Thursday. After being billed, you have one week to dispute all invoices before freelancers are paid the following Thursday. To dispute an invoice, email Accounting@FreeeUp.com. FreeeUp accepts ACH and credit card for US clients and credit card or PayPal retainer for international clients. "The best hands on outsourcing resource I've come across. Nathan and his team do a great job of connecting you with the best, vetted talent they have available. The communication level is so high and professional. Will continue to recommend FreeeUp to friends and colleagues." "FreeeUp is a fantastic service. I always find top quality freelancers through them. Nathan is an excellent leader and cares about his freelancers and clients. He always answers my questions and solves issues immediately. Highly recommended!"